All commercial and retail locations are required to comply with safety codes from your municipality. 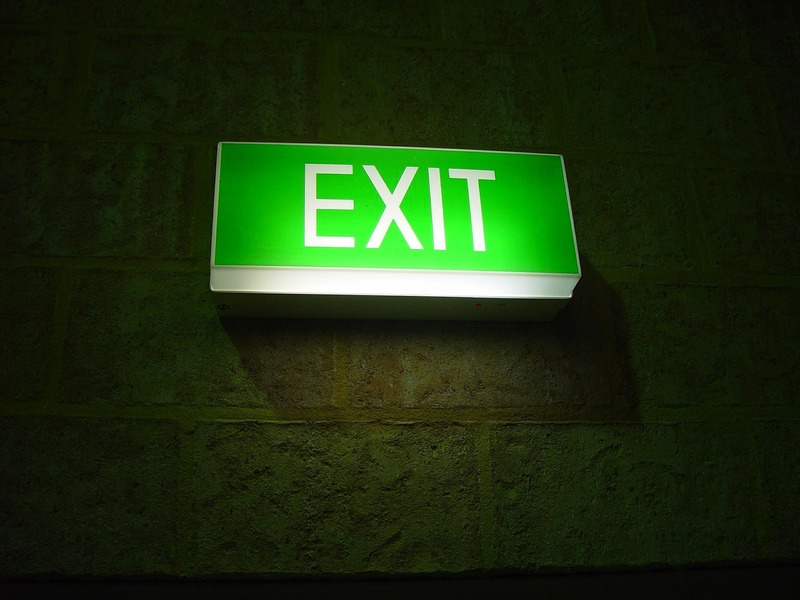 These regulations require that you have emergency lighting installed on your property. For obvious reasons, your emergency lighting systems need to be well placed and functioning correctly. Don’t take your emergency lighting system for granted. Ignoring any measure of safety and security is not an option. An improperly installed or malfunctioning emergency lighting system can have terrible consequences. Emergency lighting can make the difference between life and death. Make sure that your emergency lights are in working order and that they’re located in the right places. Markey Electric and Solar is your emergency lighting installation and maintenance company. You can count on us to handle your emergency lighting needs for your business. If you’re a new business just opening up its doors, Markey Electric and Solar is the company that will take care of your emergency lighting project from the start. With our years of knowledge in this area, we can assess the physical space of your location and designate the right areas where emergency lighting needs to be installed. We make sure that everything we do from the start complies with your city’s safety and fire codes. Once we complete the initial installation process, we will check and re-check every single light and battery to make sure there aren’t any errors. If you already have an emergency lighting system installed but are in need of an upgrade or maintenance, we can also take care of all the details: from re-designing for added security, upgrading, and testing out every emergency component to ensure optimal safety. Make sure that your emergency lighting system is in prime condition so that you can rest assured that your property lives up to the highest safety standards. Call or email us for more information on an inspection or quote for your emergency lighting project.